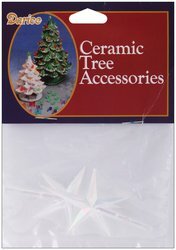 I came across a number of ceramic Christmas tree decorations while looking for a new fun way to decorate for this upcoming holiday season. Three of them are under $5 – it looks like one is at a great discount for early buyers and is quickly running out of stock. The more I spend looking at decorations and ornaments the more I realize I have been missing out by not putting more research into it. Ceramic trees are a new concept to me and they look absolutely beautiful. I am terrible at arts and crafts but you can make your own tree or buy one that is simply ready to be painted and decorated. 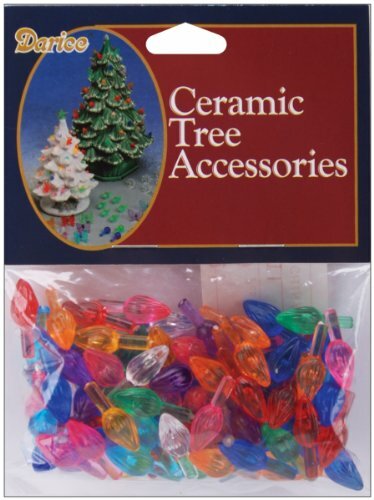 These ceramic Christmas tree lights and toppers will help your little tree be bright and cheery. Like a conventional tree, the decorations can be swapped out year after year. Even better, because of how the decorations are pushed into place, you could even swap out different colored bulbs and tree toppers throughout the same holiday season to add variety based on guests, the rest of your decor, or even your mood. 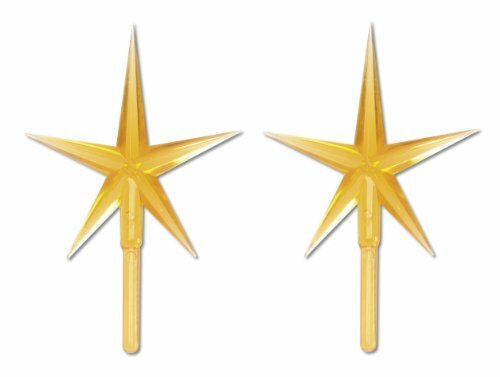 I think the best combination would be the gold stars and multicolored lights because it would make for a dynamic table or mantle decoration. 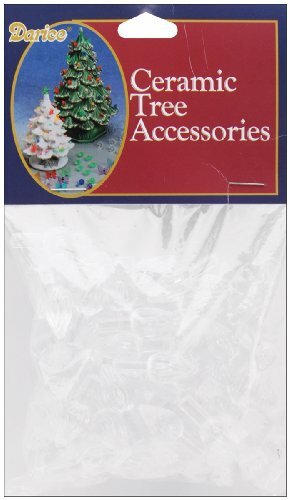 Though there is no denying that a white light, clear star topper could make for a very elegant little ceramic tree. Which combination do you think would work best for your tree? ← Christmas Stocking Holder Stands – Who needs a mantle?